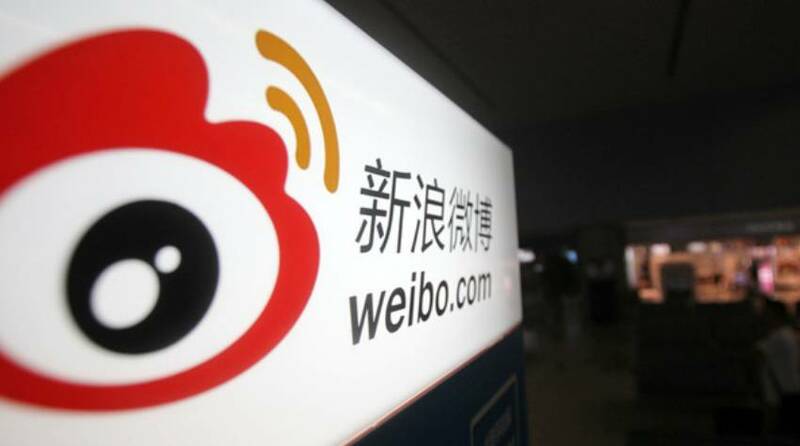 Weibo, a Chinese micro-blogging website has overtaken Twitter with its market capitalization for the first time by hitting $11.3 billion, surpassing Twitter’s $11.1 billion market cap which is a lead of about $200 million. Weibo is one of the most popular sites in China. It is used by over 30% of Internet users, and has a market penetration similar to the United States’ Twitter. It was launched by Sina Corporation in 2009. Weibo currently has more than 340 million monthly average users, which is more than Twitter which has about 319 million monthly active users. Twitter’s share price has dropped last week when the company missed revenue forecasts. Twitter is facing a major overhaul under the leadership of CEO Jack Dorsey, since many top-notch executives have quit the company recently. Dorsey then brought two board members in a bid to revive the company and earn the trust of investors back. Furthermore, Twitter editorial director Karen Wickre and Shariq Rizvi, who confounded the direct response ads team of Twitter, announced their resignations in late 2016. This is the first time when Weibo has a lead, and considering the modifications in the leadership board of Twitter, it seems that this is not going to be the last time.